Perched high above a vast ocean, Cape Borda Lighthouse Keepers cottages offer guests a peaceful retreat in the ruggedly beautiful northwest corner of Kangaroo Island. 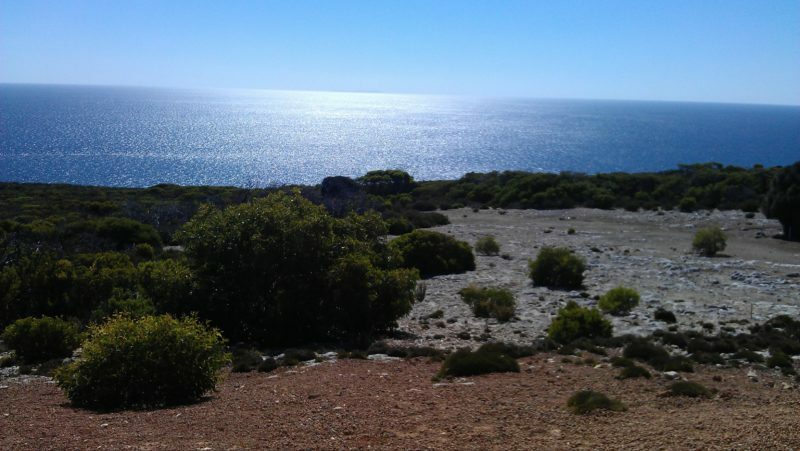 Set within the Flinders Chase National Park, Cape Borda offers a special kind of peace and tranquillity. Enjoy stunning sunsets and spectacular views across Investigator Strait. Explore the park’s walking trails or join a tour of the lighthouse and discover Cape Borda’s maritime history. Choose from three self-contained cottages; the beautifully restored Flinders Light Lodge, cosy Hartley Hut or quaint Woodward Hut. 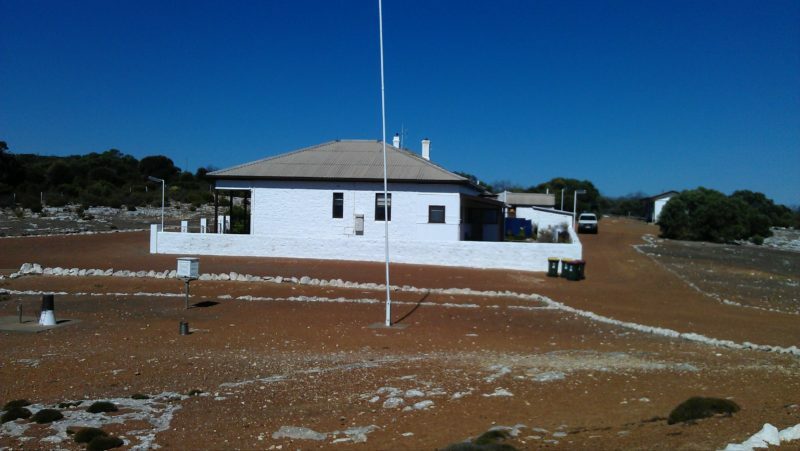 Flinders Light Lodge is an ideal romantic getaway for couples or retreat for families. This gracious stone homestead comfortably sleeps up to six guests in three bedrooms. Hartley’s Hut, the former relief lighthouse keeper’s quarters, is a cosy one-bedroom prefabricated cabin. It offers modern kitchen facilities and sleeps three guests. The snug Woodward Hut is a bunkhouse for two, with a small stove. Stay for five nights or more in Flinders Light Lodge or Hartley Hut and receive a complimentary Kangaroo Island Tour Pass. Cape Borda Lighthouse Keepers Heritage Accommodation is one of 30 unique accommodation experiences available in South Australia’s network of National Parks. 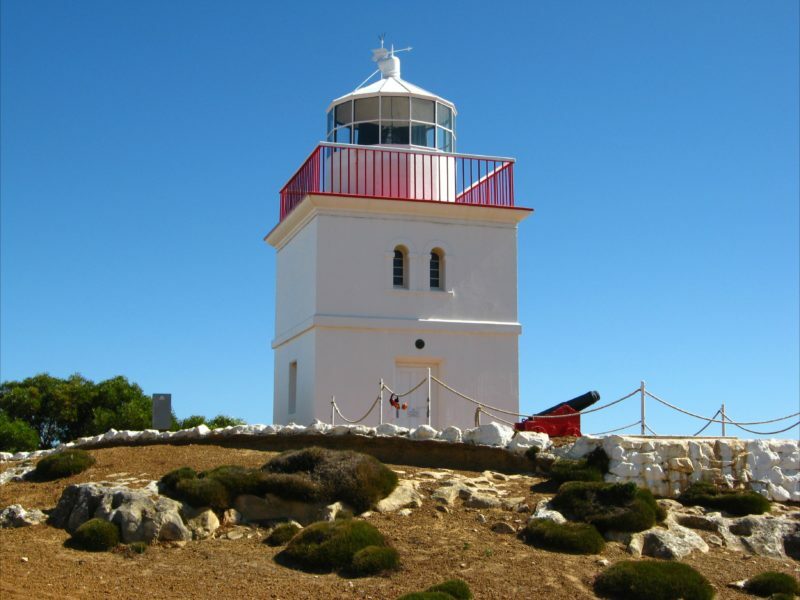 Three bedrooms with one queen size bed and four single beds, living and dining rooms, kitchen, and veranda with views of Cape Borda Lighthouse. One bedroom with one double bed, trundle bed and foldaway bed, combined dining room/kitchen, bathroom and outdoor bench with views of Cape Borda Lightouse.